Live from London 4:00pm-London Time 8:00am-PST, 11:00am-EST. 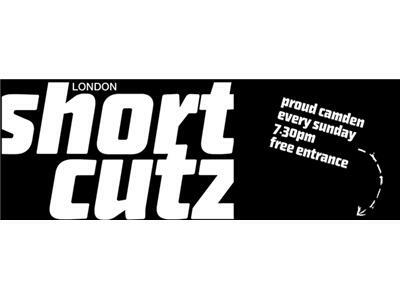 Xiro Xone Talk Radio welcomes, Shortcutz London. A short films, film festival. Shortcutz London is a great event that brings together young creative filmmakers with well established filmmakers. They offer a unique way to showcase or experience short films. Shortcutz London is a weekly event that showcase British short films by veteran filmmakers, and filmmakers showing their film for the first time. As the world’s only year-round event, the festival enables close interaction between the audience and filmmakers. 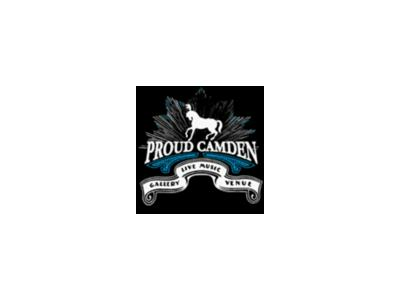 All in the comfort of the trendy Proud Camden, where creative minds, talent, and film lovers, grab a bite to eat and watch films. Each week, three short films are screened, followed by a Q&A with the filmmaker. 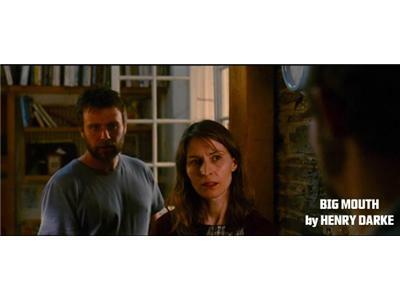 The two competing films are entered into the ‘Best Short of the Month’ competition, and voted for by a jury of industry professionals. The monthly winners then compete for ‘Best Short of the Year’ and the chance to send a team member to present their film at festivals worldwide. The third short film is a “guest” short, and is often the work of a more established director/producer, or it may have won awards at festivals in the past. Every week a special guests attend and share their opinions and experience with the audience. Guests have ranged from award-winning directors, to professional actors, to industry creatives and technicians.